When your pet comes in for a vaccination appointment we always do a complete physical check up, including checking the nose, mouth, eyes, ears, heart and lungs, abdomen, muscles and joints, lymph nodes and skin. 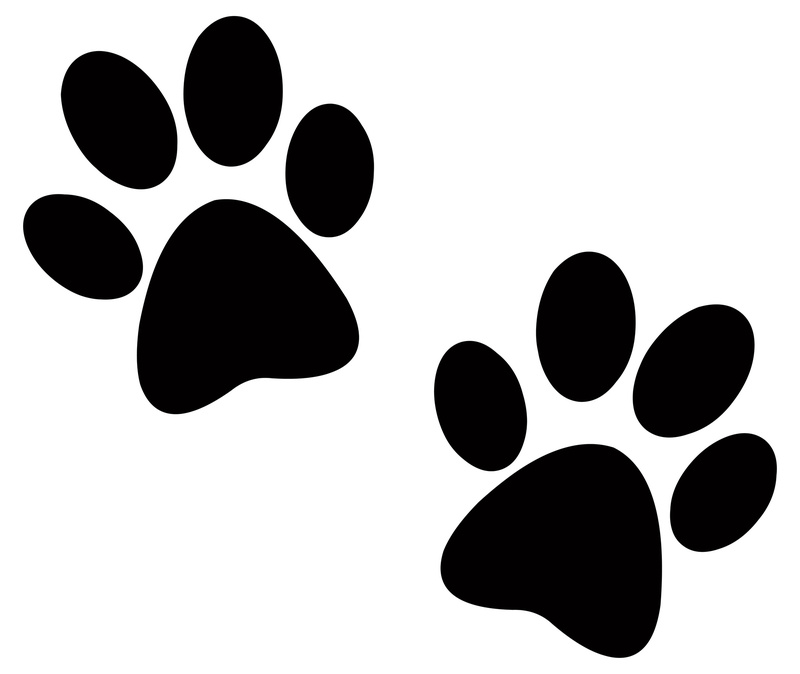 This is very important in the early detection of any diseases or problems that you may be unaware of in your pet. We also check body temperature as this can indicate infection if elevated. We also discuss routine prevention such as worming, heartworm and flea control, as these are essential in maintaining your pets health. 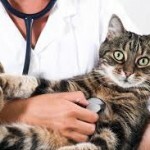 The health exam is also the ideal time for you to mention any issues your pet may have, such as drinking more than normal, being restless at night or even excessive barking. So make sure to mention anything that is different in your pets behavior to normal. 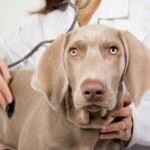 If your pet is healthy the vaccine can be given. 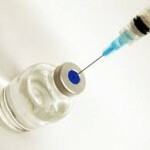 Vaccinations are important in the prevention of several diseases that can cause serious and sometimes fatal diseases. Vaccines can be classified as essential vaccines (must have) and those that are required for certain situations only. It is important to note that puppies and kittens require multiple vaccines to reach protective immunity levels. After the puppy or kitten course is completed no further vaccines are needed for 12 months. 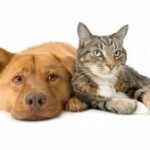 Once the first adult booster is given it depends on the vaccines used as to how often your pet will require a booster to maintain adequate immunity.